Kemion Oy is a Finnish chemical company, whose business idea is to provide customers the best chemical products, world-class application know-how and first-class service. 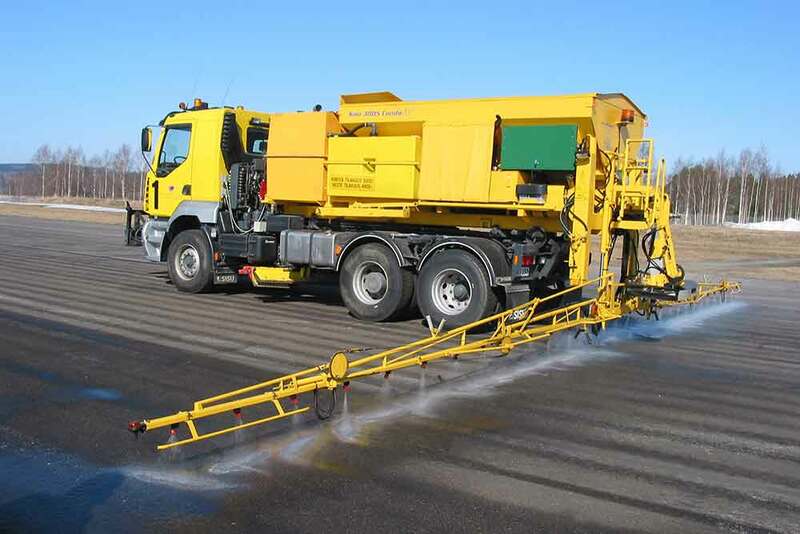 Through long practical experience we have gained our expert position in the areas of ice melting, dust control and corrosion protection. In addition, we are able to offer a good know-how in many other chemical applications. We are networked effectively into the international market and we want to serve you where your needs are. They may be small or large – do not hesitate to contact us! 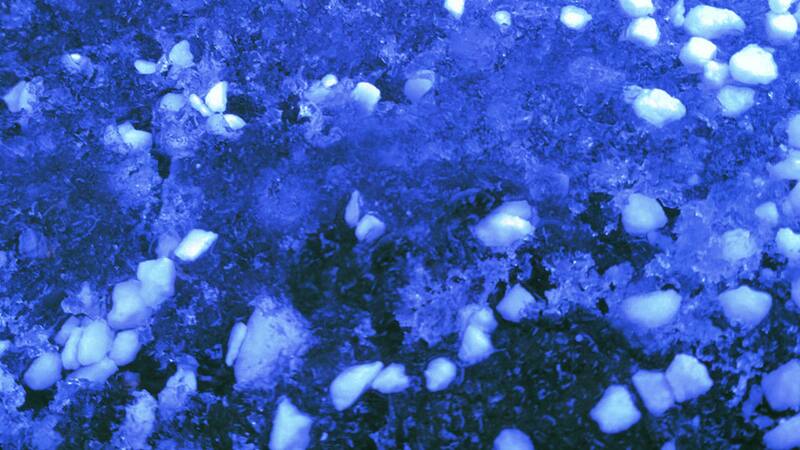 Eco-Melter products represent the most modern and efficient de-icing chemistry. They have a low environmental impact and break down quickly biologically in the soil. In addition, they are safe to use and they have a good material compatibility. 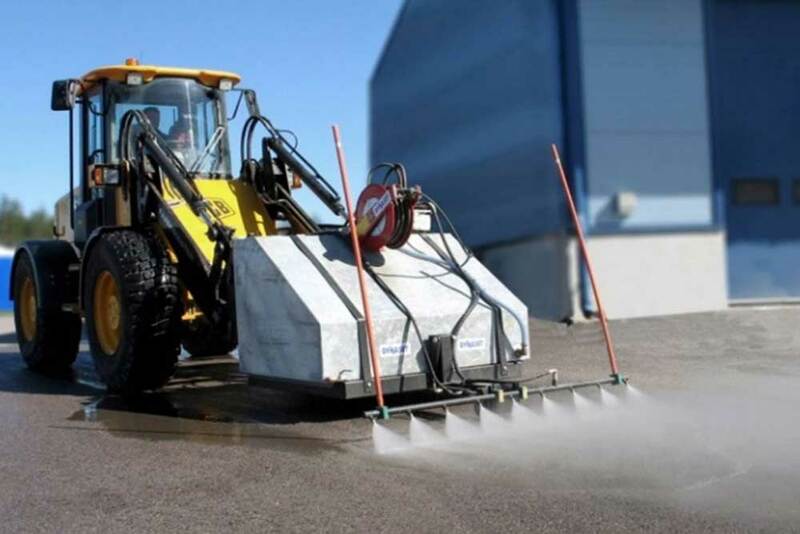 Eco-Binder product family offers new chemical solutions for effective dust control and stabilization of surfaces. 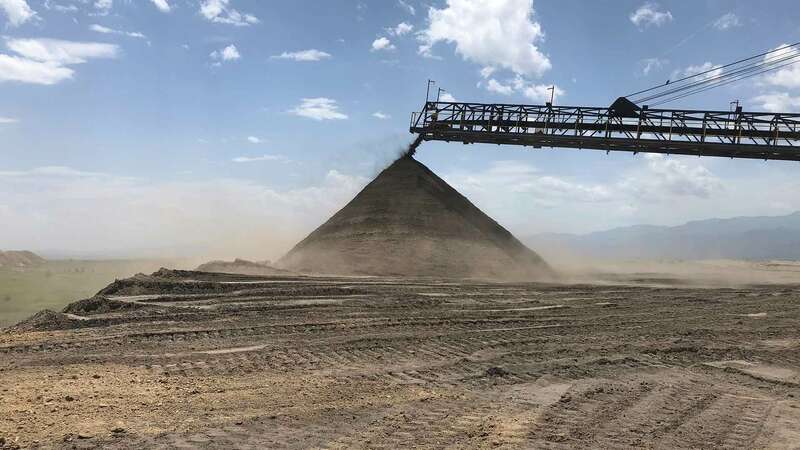 Dust is bound quickly and effectively. They are safe to use and their environmental and material effects are minimal. We offer a competitive range of other chemical solutions. 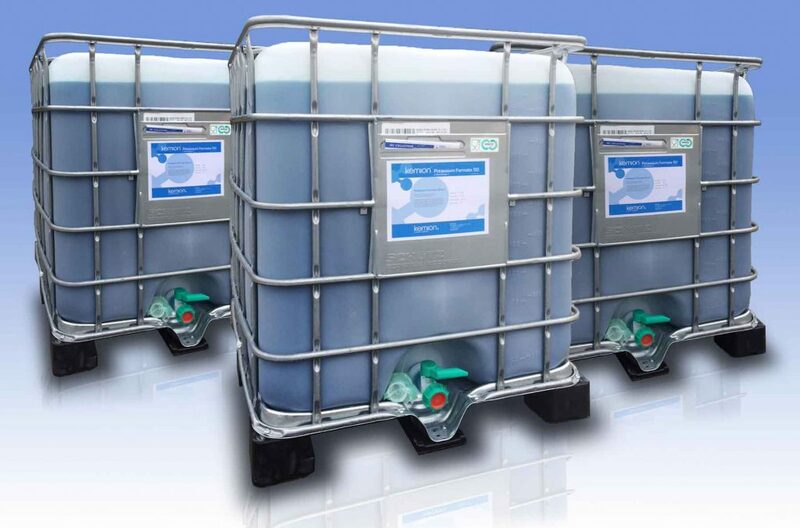 Our product range covers traditional chemical products. We know product chemistry and technical characteristics associated with the products. 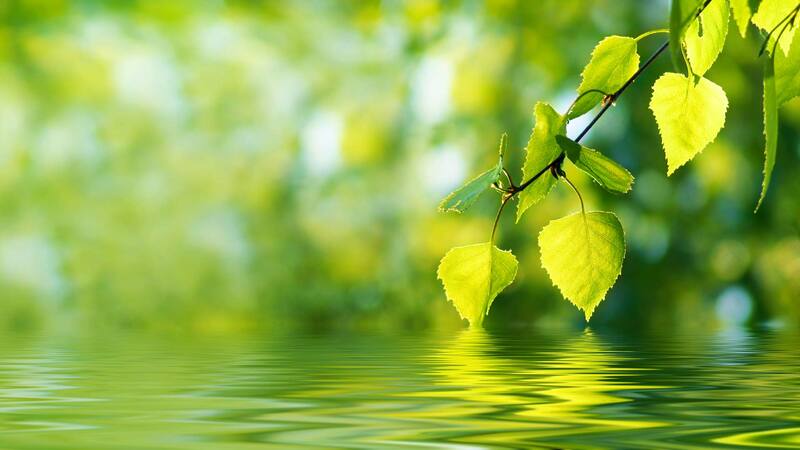 We have also large knowledge of environmental and material impacts related to safe use of chemicals. The Horses Fair in Tampere 6.-7.4. 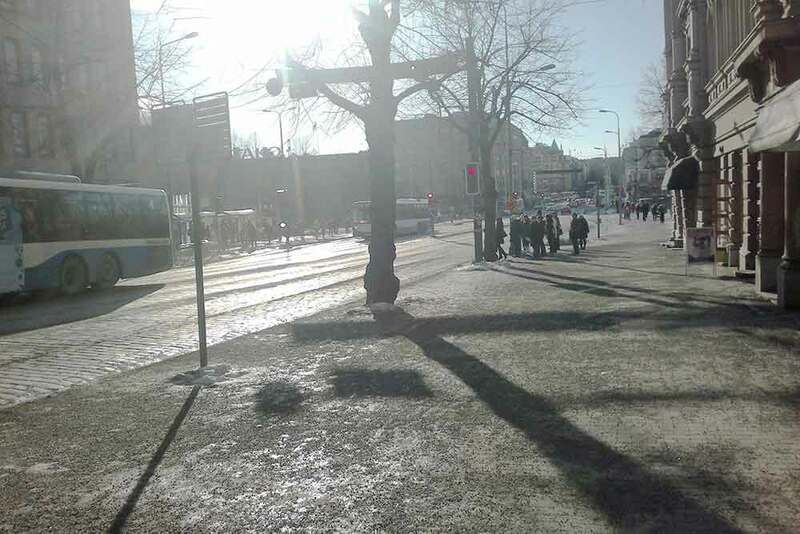 Article about Eco-Melter experiences in the City of Lahti Finland, has been published.